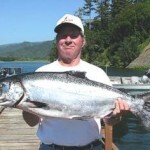 Bob Wilkins with nice catch hails from Avon, New York. 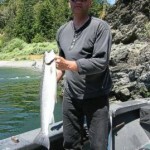 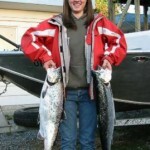 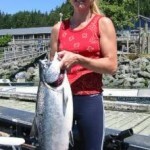 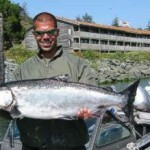 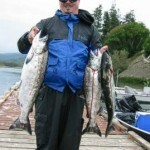 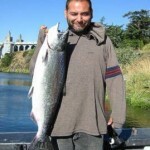 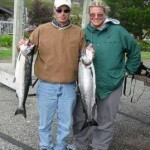 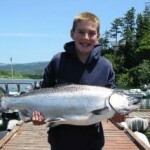 Glenn Bartnik Jr nice Salmon! 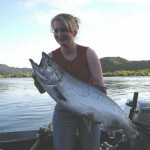 Jenna Thompson with very nice catch. 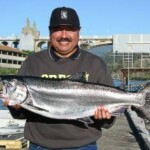 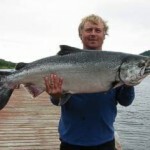 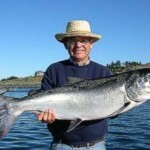 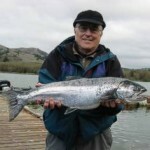 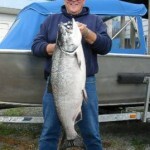 Mr Utah lands a nice Chinook! 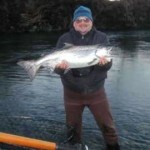 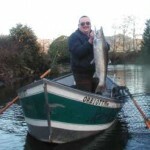 Neil McIntosh is a fishing guide in Scotland. 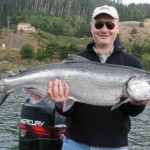 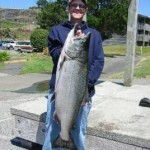 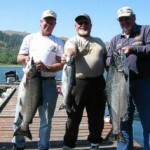 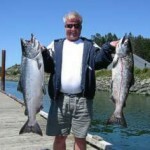 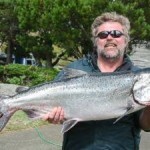 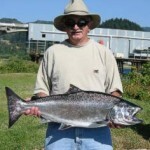 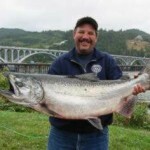 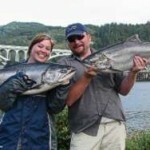 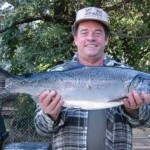 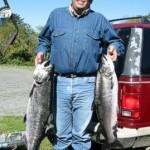 Rick Carle from Butte Falls with a beautiful Rogue Chinook at 30 pounds! 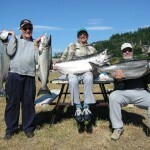 This was New Life Center Seniors Day 7/17/04 They had a GREAT time! 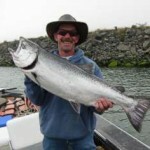 Steve Harvy from Butte Falls with a big 41 pounder!